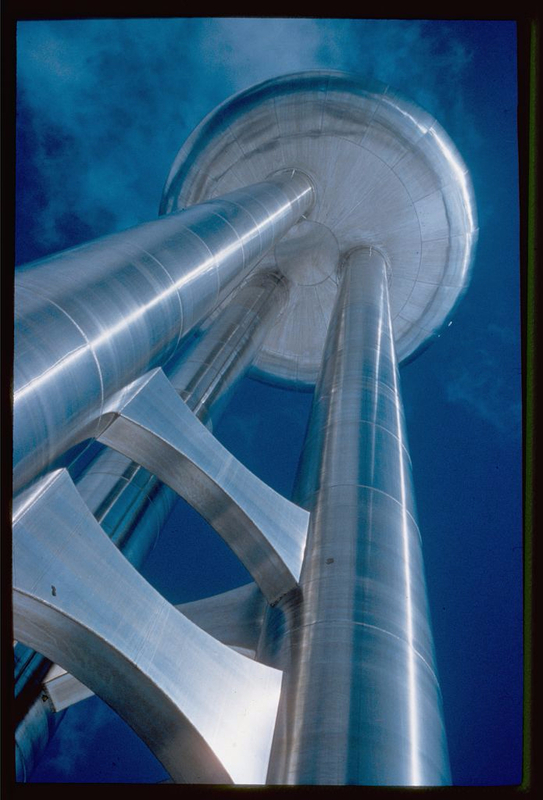 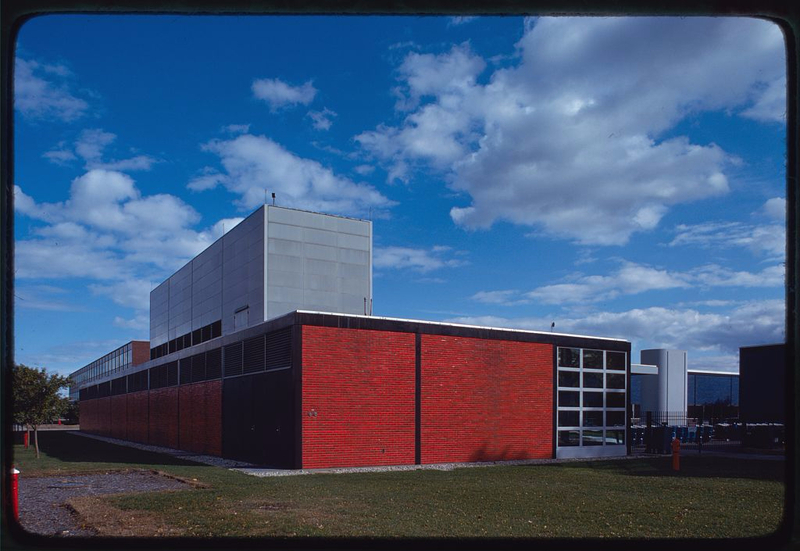 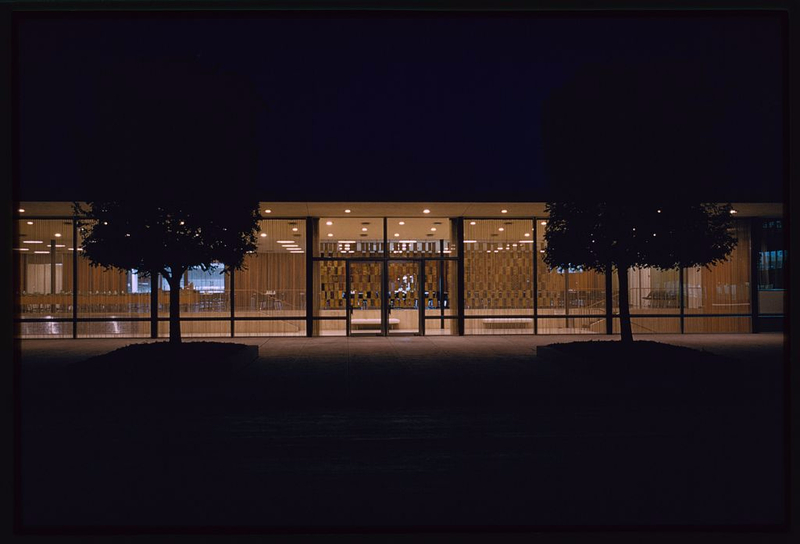 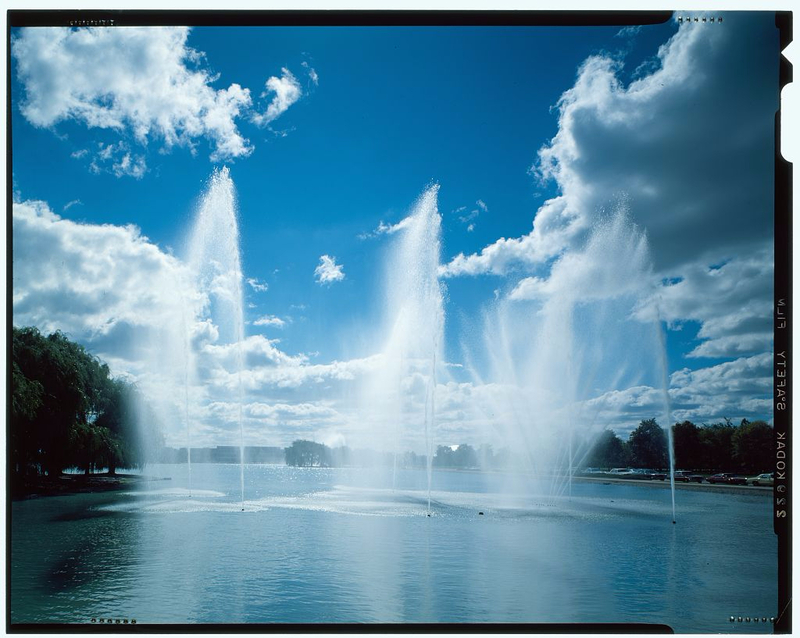 Photographs by Balthazar Korab via the Library of Congress Prints and Photographs Online Catalog. 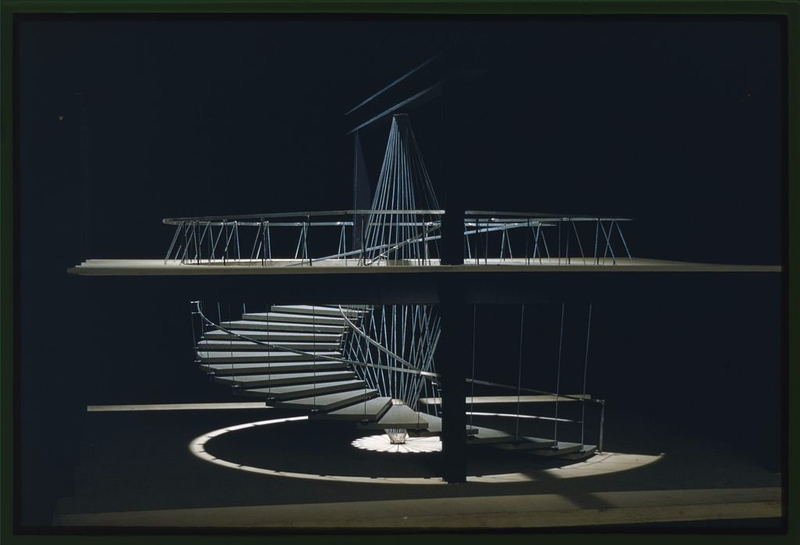 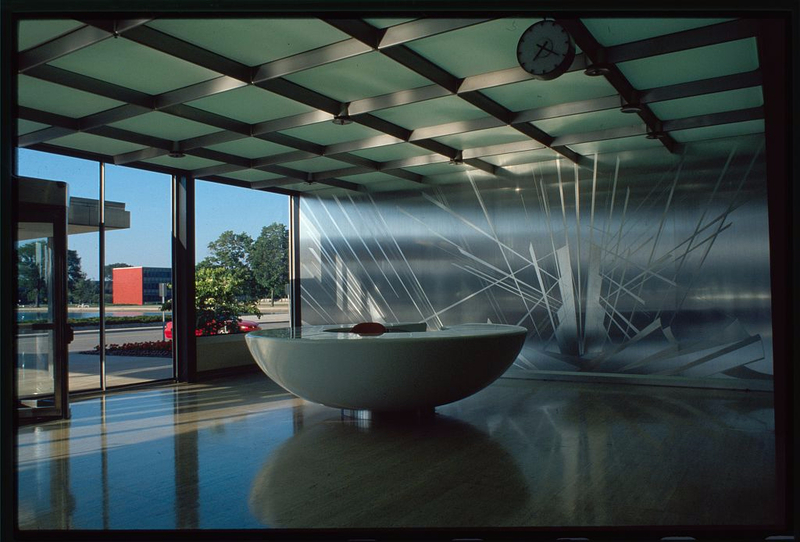 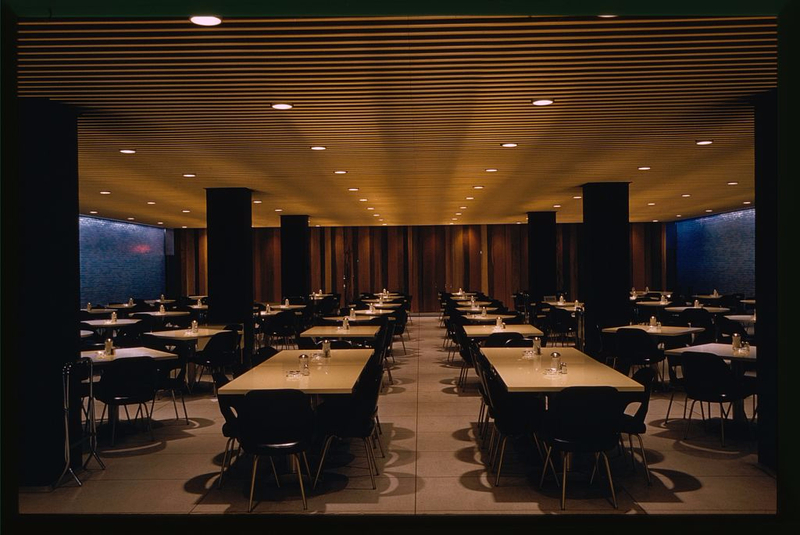 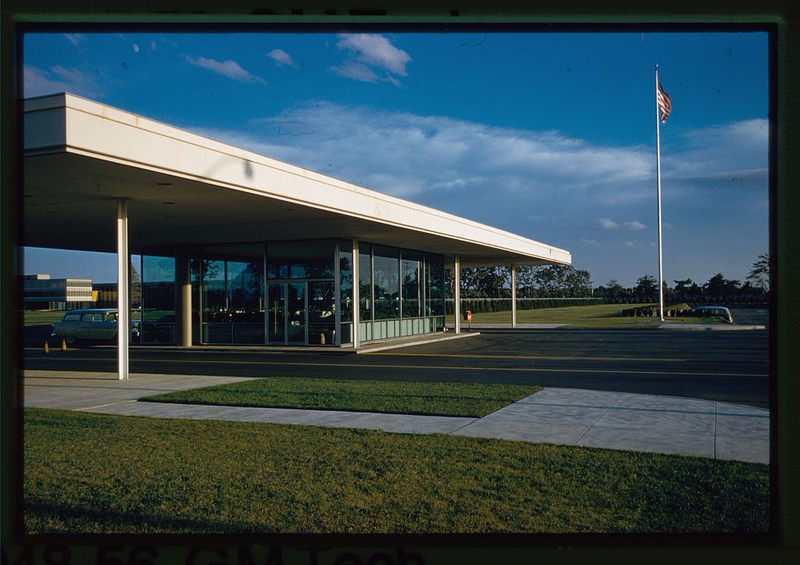 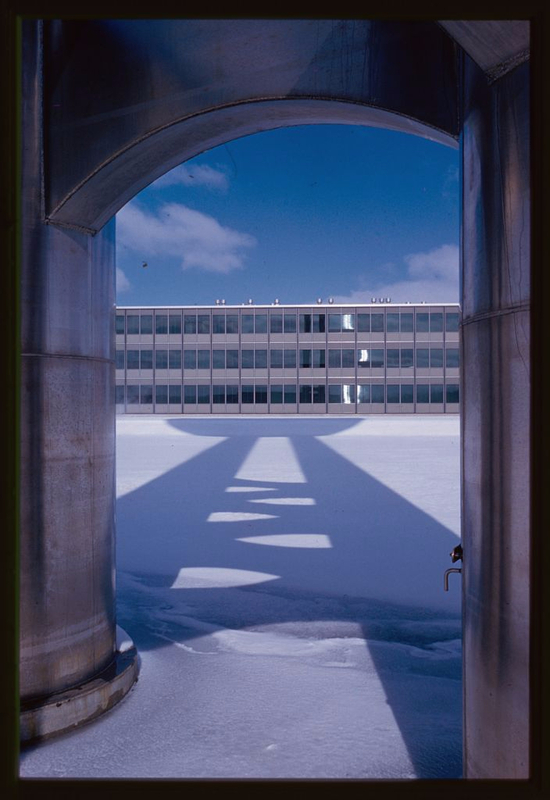 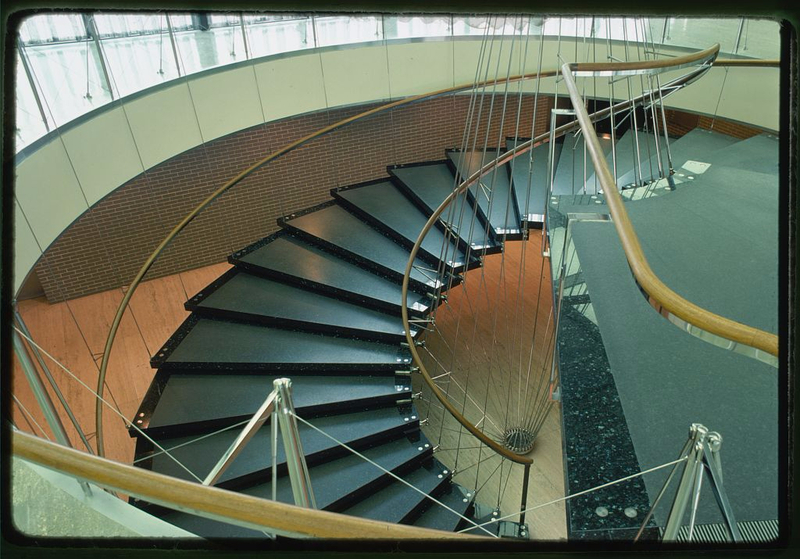 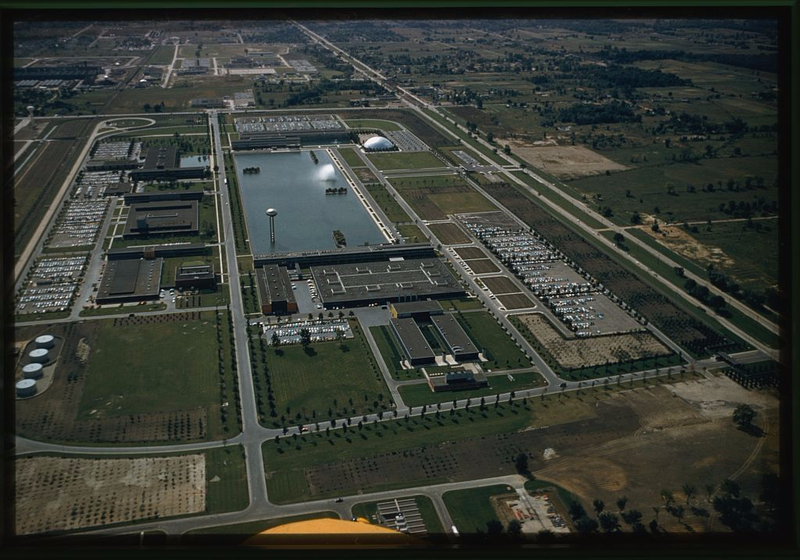 Check it out here, including more photos of the GM Technical Center and Saarinen’s other projects. 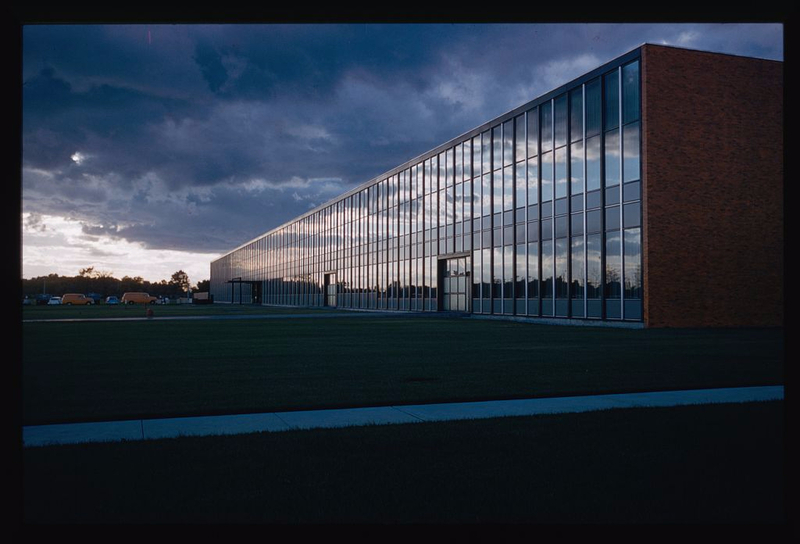 Here’s the wikipedia page and a short article linking Saarinen to the rise of the corporate campus.